We feel rather proud of ourselves after spinning virtual hoops for more than a minute on the Wii. But Guinness World Record holder Jin Linlin is clearly in a whole different league. 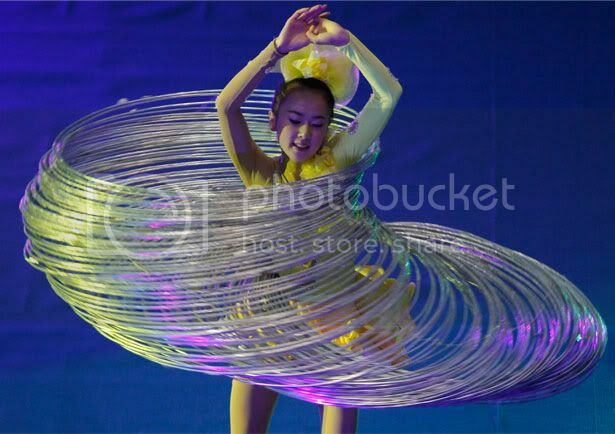 The Chinese queen of hula had shoppers in a spin last week (28 July) after showing off her skills at a mall in Hong Kong (above and below). 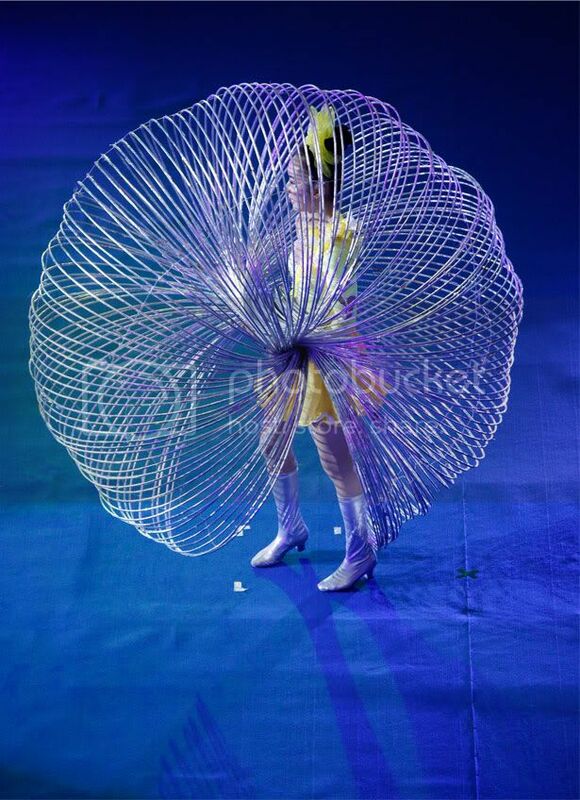 Jin, who set the world record for spinning 300 hoops at once in 2008, proved she still has what it takes by keeping 150 hoops on the go in front of her astonished audience. The hula genius previously set the record in 2007 by juggling 105 hoops at once; but then went onto more than double her record the following year.